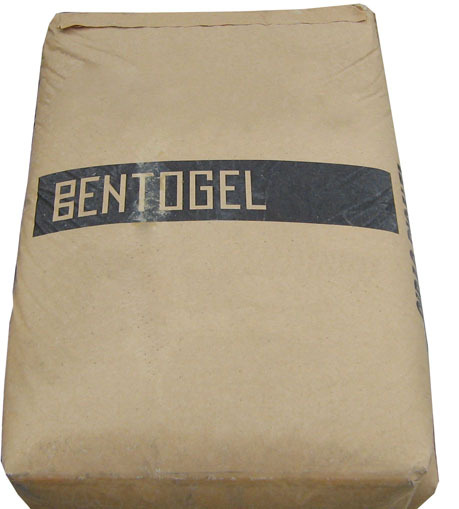 Bentogel HP2 is a bentonite for fluid assisted drilling. 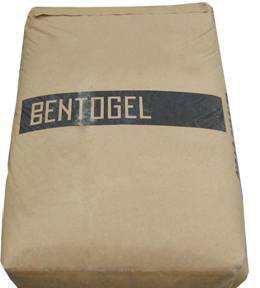 The mud obtained from it has very high fluidity and is particularly recommended in conditions where low concentration of bentonite in the mud is required. Originally this product was meant to be used in gravel or difficult soils, however, thanks to its quick hydration time and ability to produce viscosity which remains stable throughout 24 hours, soon it has been chosen by water well drillers contractors for all types of soil.